GRACE POTTER & THE NOCTURNALS | True Endeavors Presents: music, tours, tickets, mp3 downloads, concert pictures, videos, Madison WI. We first told you about our Grace Potter & The Nocturnals prize pack giveaways here, when the entries were pouring in to win a pair of tickets and a $50 merch voucher for the band’s upcoming Kalamazoo show. Well, now it’s Green Bay’s turn! Click here to enter our prize pack giveaway from now until December 18. The band will be performing at the Meyer Theater on January 22, and we want to see you there! 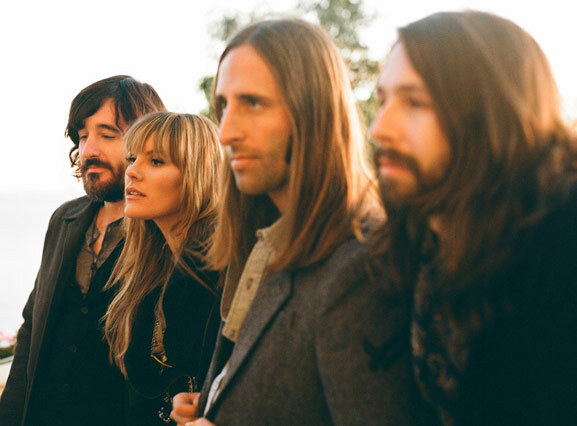 Rolling Stone gushed that Grace Potter & The Nocturnals are a “no-nonsense band that massages Memphis grooves, light rock and pinot-noir reggae,” and we can’t wait to see them live in concert on their upcoming tour. We’re honored to be presenting not one, but two of their midwestern shows this January and want to be sure that our readers get first pick of tickets before they go on sale to the masses. Enter password beast here to gain access to their Green bay pre-sale today only (Friday, November 16) from 10:00am to 10:00pm. If you want to check out this fierce femme and her band of shaggy-haired rockers at The Majestic this Wednesday, then you’re in the right place! We’re giving away a pair of tickets to see Grace Potter & The Nocturnals light up the night, so read on to find out how you could win. Let’s ring in the new week with a fresh gaggle of exciting ticket giveaways. 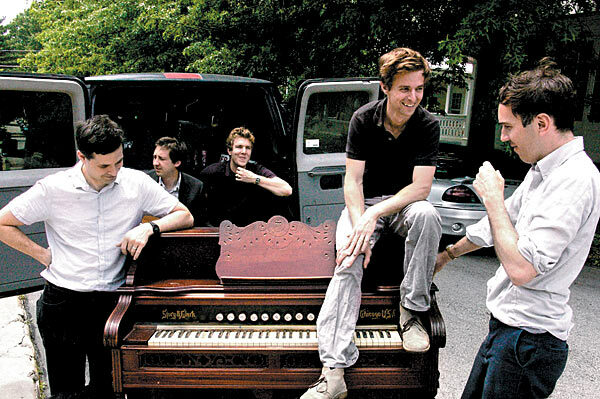 There’s sure to be a concert to match your tastes as we bring PAUL THORN, GRACE POTTER & THE NOCTURNALS, THE WALKMEN (pictured), PIGEON JOHN, MARGARET CHO, JON LANGFORN & SKULL ORCHARD, GUSTER, and RALPH’S WORLD to Madison over the next few days. We hope you’ll be able to step out into the fall air and enjoy these fabulous shows with us. Read on to find out how you can enter to win tickets.